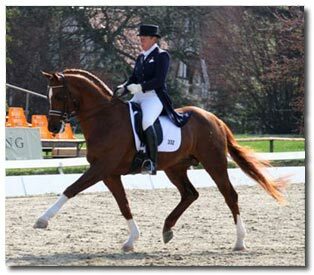 Dressage popularity is growing and more horse owners are taking up dressage each year. 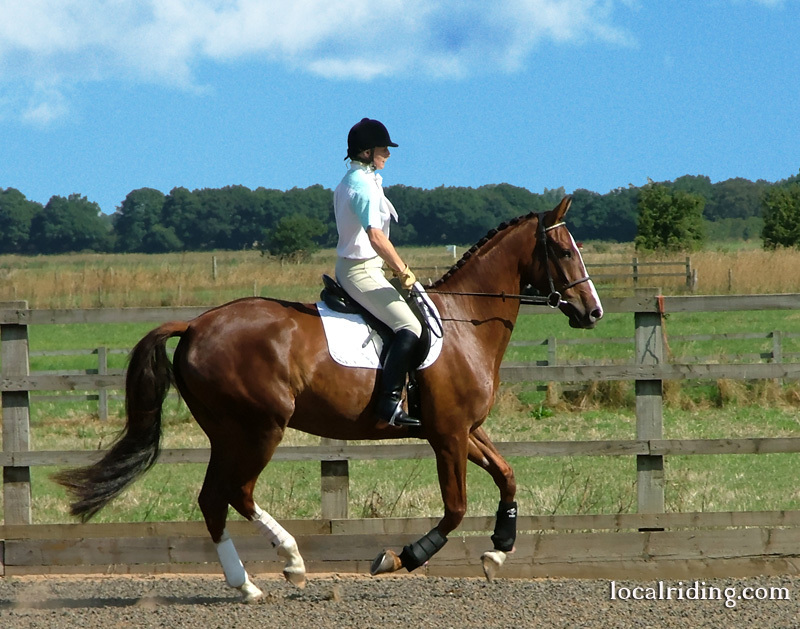 With that in mind, local Riding is continually adding to and updating our dressage tips & advice section. Thinking of taking up dressage? Have doubts or concerns? Knowledge is the key to overcoming doubts, concerns and even fears. Knowing how-to is the best way to start. 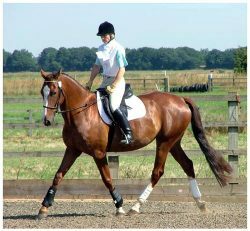 Peruse our dressage tips & advice and then follow this up with good practical dressage training from a qualified instructor. 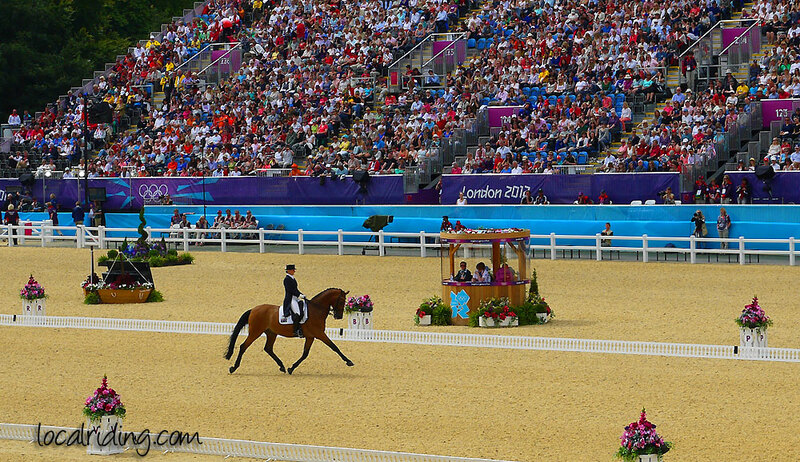 Competitive dressage is an immensely popular equestrian pursuit. It is a worldwide sport that ranges from novice standards to the Olympics. 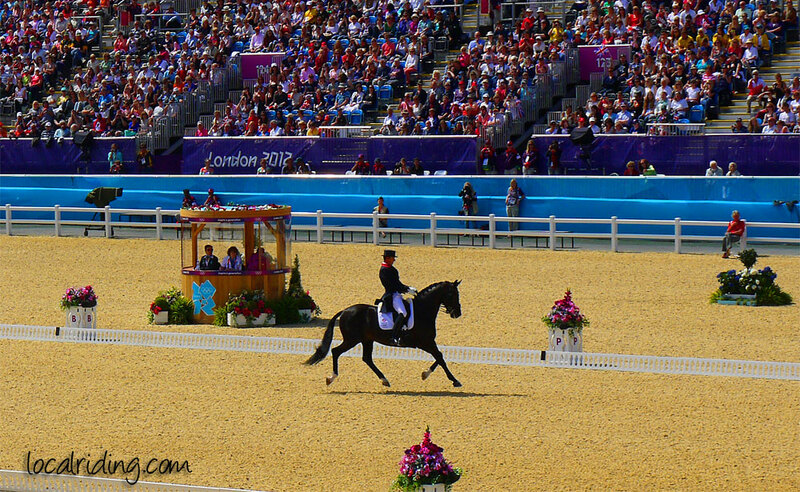 When competing in a dressage competition, horse and rider execute a series of movements within a dressage arena this is called a dressage test. The horse & riders performance is judged and marks are given for each movement accomplished and for the horse’s way of going. 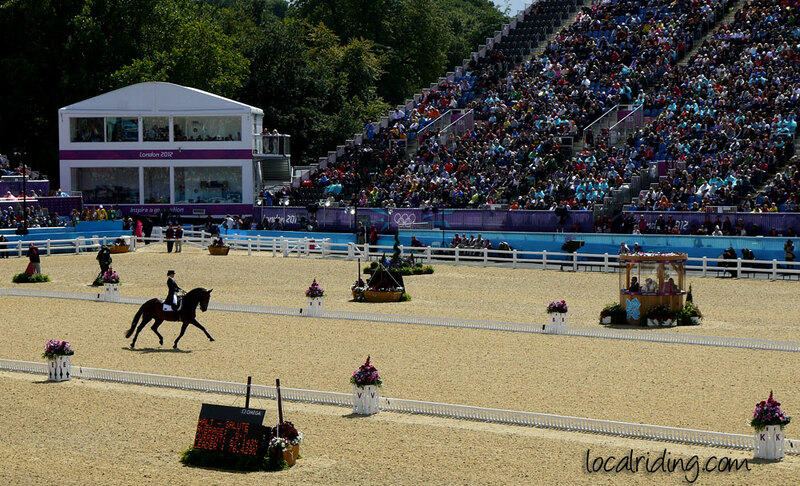 A score is given to determine the rider’s position in the competition. Many different breeds and types of horses and ponies compete in competitive dressage. 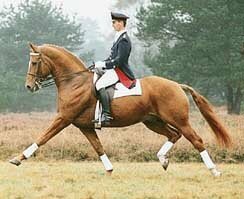 By far the most popular breed is the continental Warmblood horse. Warmblood horses excel at competitive dressage. 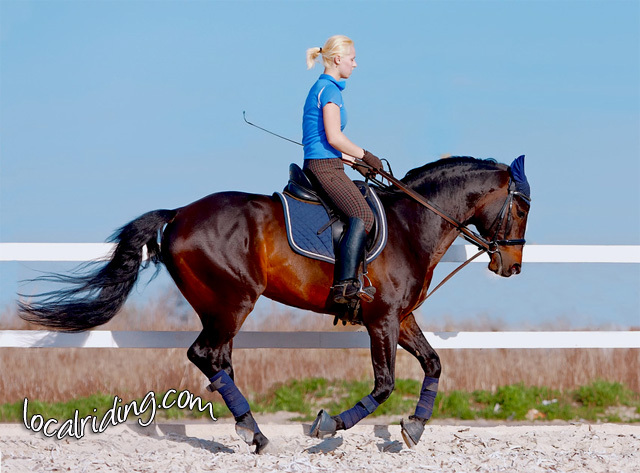 The Warmblood horse possesses good looks, elegance and are extremely athletic intelligent horses, they have a cooperative willing nature and they also boast superior movement. Warmblood horses are bred for performance and Warmblood registries follow meticulous breeding programs to develop the ultimate dressage horse. Classical dressage was developed from cavalry movements when training their horses for combat. Cavalry mounts were taught disciplined movements that were above the ground, these are called airs or schools. They were used to help the riders flee if trapped by the enemy and to aid their combat techniques. 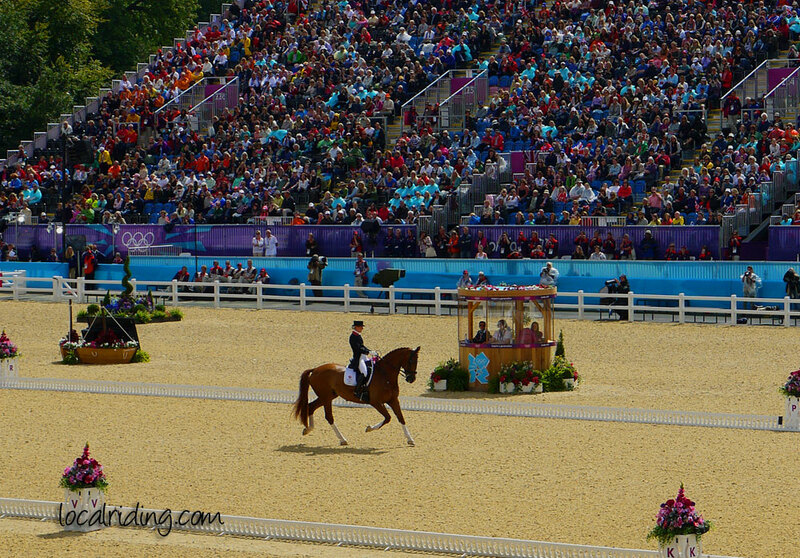 Classical dressage or High School is an equestrian art form, where horse and rider work in harmony. Baroque horses are used for classical dressage. Their ancient roots can be traced back to the Iberian Peninsula; modern day Spain, Portugal, Andorra and Gibraltar. The Baroque horse group consists of the Andalusian, Lusitano and the famed Lippizaner. The name Baroque is taken from the extravagant baroque style of art and architecture. The baroque group of horses have an amazing floaty elevated action; they are intelligent horses with majestic looks and an exceptionally trainable nature. Colchicine can interact with omeprazole 6 mg certain other drugs..